That is more adorable than words could ever possibly convey!!! And YAYAYAY for a weekend spent watching Matty and a future MM XXL master post!! AND for the "IMMA DITTO THAT" vid! ROFL!! And YES!! We need fic...!!! Seriously, you may need to start a plot bunny spot so you can post all the things you think of for others to claim!! LOL!! LOL Perfect thing to request, IMO. I keep asking my friends how we're going to smuggle in the mops and drool buckets! LOL!! And YAY for BANANA first! Something to keep the mind occupied before we go and embarrass ourselves at the next one! LOL!! 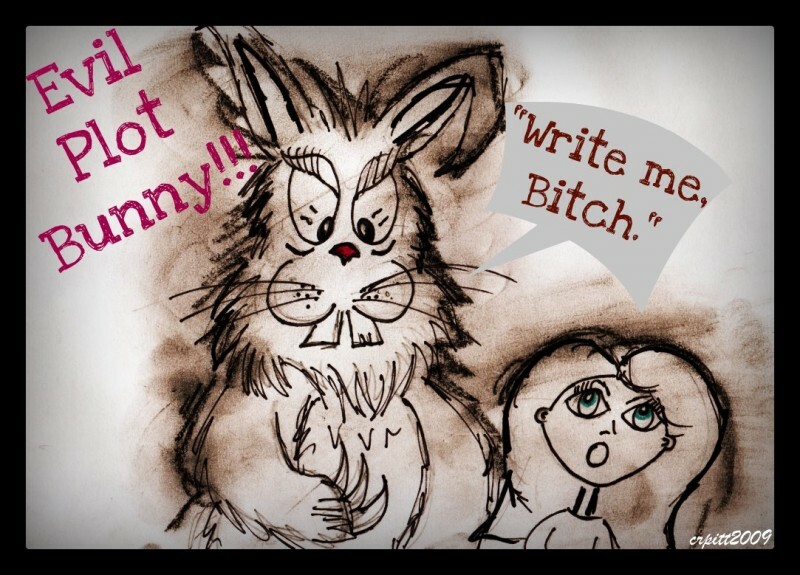 LOL It's amazing the things you find when you Google "evil plot bunnies"! LOL!! ROFL!! Google fail on that one!! That's hysterical!! Maybe just men getting tickled?? Then you can stick 'em together "as" gay? LOL!! Yeah... have you tried googling for "men getting tickled"? I did! LOL And found all sorts of things about people getting paid to get tickled!! ROFL! !